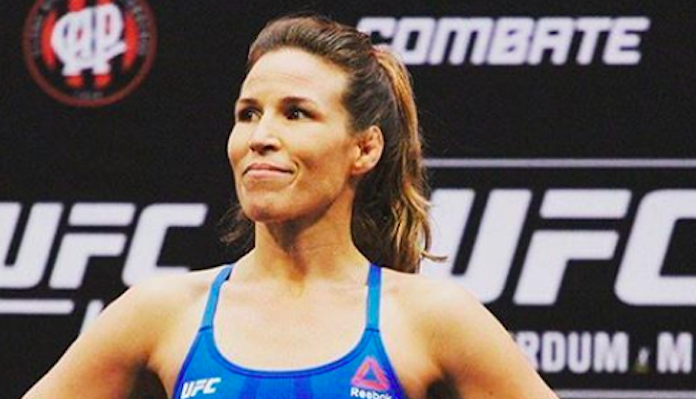 The last time we saw Leslie Smith compete in MMA was in July 2017. She would pick up a second-round TKO over Amanda Lemos to extend her 135-pound winning streak to three straight. 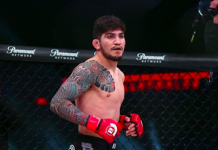 Following the Lemos bout, Smith was lined up to face the undefeated top prospect, Aspen Ladd at UFC Atlantic City in April 2018. The fight was the last on Smith’s contract and unfortunately, Ladd would end up missing weight which led to some negotiating to work things out. Smith looked to get a new contract to keep the fight intact but instead, the UFC called it off and paid her both her show and win money. Therefore ending her contract and resulting in her free agency. 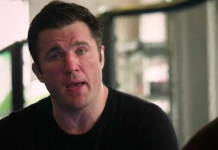 Of course, the speculation has been there since this fateful day that the UFC may have gone this route due to Smith vocally advocating for the creation of a fighter’s union. Fast forward to the present day and Yahoo! 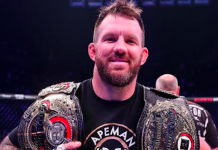 Sports has now confirmed that Smith has officially joined the Bellator MMA roster. 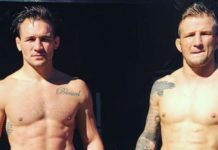 The 18 fight veteran will be moving up to the 145-pound featherweight division. Her debut has yet to be announced. 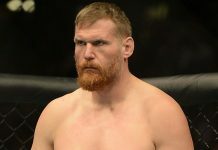 “What I’m so excited about signing with Bellator for is that I do not think they do not have that climate of fear that was present in the UFC,” Smith told Yahoo! Sports. “They’re a company that cares. They listen to their fighters. 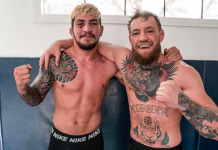 They put their fighters first and they give them the opportunity to have sponsors and there is a lot of expression that can happen inside those deals with the sponsors. Bellator recently announced the division’s next title fight will see the dominant reigning champion, Julia Budd look to defend her title against a rising undefeated contender in Olga Rubin at Bellator 224 on July 12. Prior to the announcement, Smith let it be known that she was interested in challenging the perennial top 3 worldwide featherweight. Perhaps now she’ll get to do so sooner rather than later.